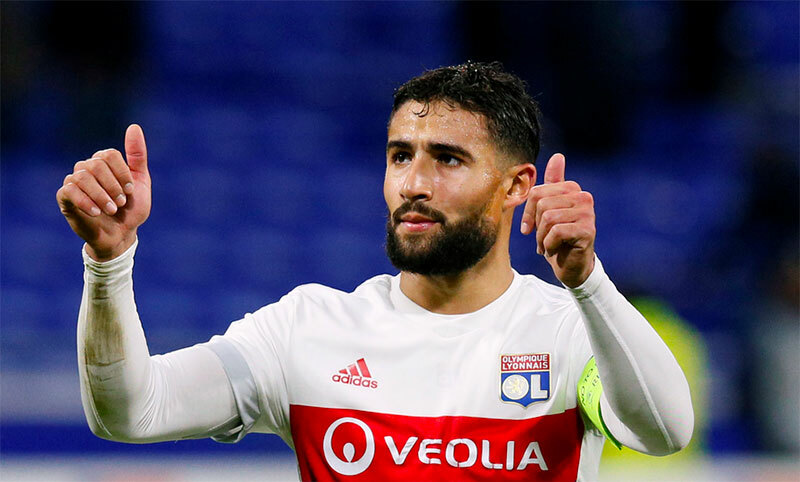 Loic Tanzi, an RMC Sport journalist, believes that Liverpool will try to complete the deal for Nabil Fekir after the World Cup. The journalist was speaking to Get French Football (h/t Daily Star) and also opened up about what went wrong as Liverpool were close to signing the French forward. Tanzi also added that he didn’t know why the deal fell through, however, he still added that negotiations are still on between the parties. The journalist also claimed that we might use the knee as a measure to reduce the asking price of the Lyon man. Fekir is currently still with the France squad as they prepare for a World Cup final against Croatia. The 25-year-old was close to becoming a Red but during the medical, we seemed to back out of the deal and Tanzi has rubbished claims about a bad knee. Tanzi did add that the Lyon president, Jean-Michel Aulas could have asked for more money too but the saga will rumble on after the tournament ends on Sunday. 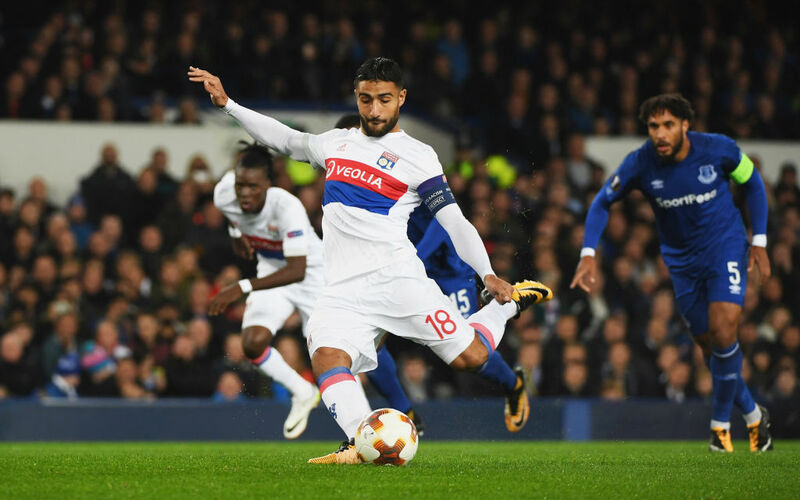 We do need one more attacking option to have in the side and Fekir seems like a great player. Hopefully, we can sort this issue out and unveil the Frenchman as our newest addition this season.